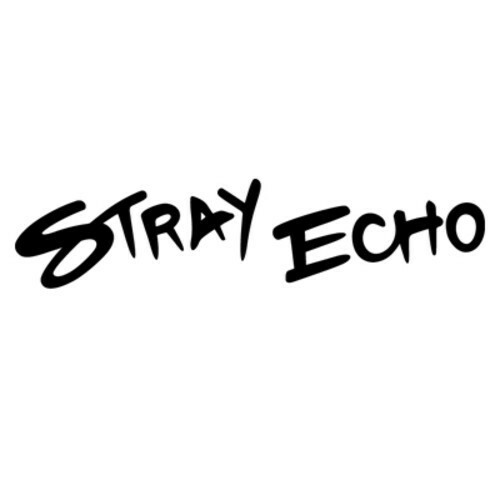 There are a few artists on this list who are included purely because of a single track that we have listened to, and Stray Echo is one of them. “Ground” instantly evoked some of our favourite music memories from the 90s, with a Britpop style swagger that we associated with the likes of Oasis, and The Verve. We’re very excited for the next few steps from this artist. 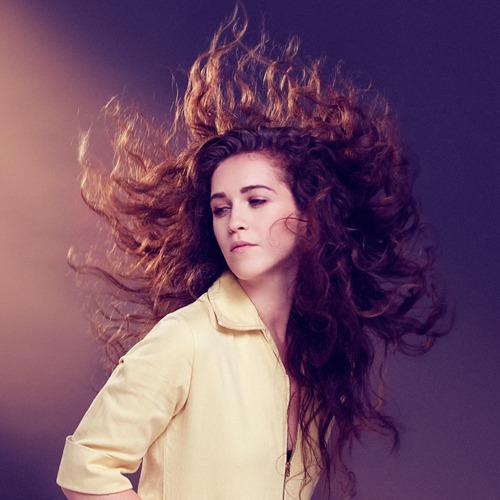 If you look at Rae Morris’s output over the past couple of years, you would be surprised as to why she hasn’t made the breakthrough before now. Who knows why it hasn’t all kicked off sooner, but in some cases you can’t rush these things. “Closer”, “Cold”, and “Do You Even Know?” are all perfect examples of why the Ariel Rechtshaid produced 2015 album is one to keep looking out for. It’s safe to say that XL are absolutely nailing their A&R work recently. 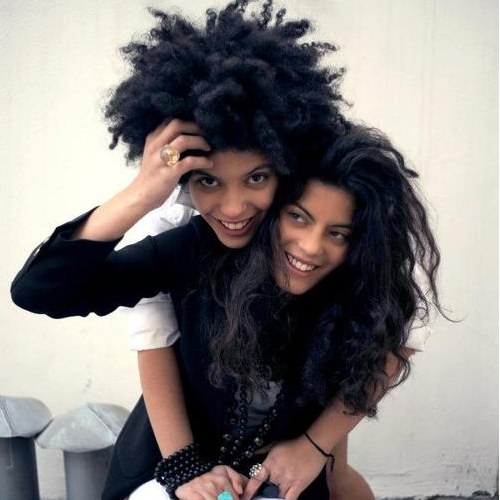 With the rise of FKA Twigs we didn’t think we would see another artist so soon that we could label as the total package, but their scouts seem to have outdone themselves by snapping up twin-duo Ibeyi. When we say these girls have it, we’re not joking. They ooze cohesiveness, with their original sound and overall creative output. What we have heard so far has been great, but the potential is there for the album to be a real mindblower. We have to admit that we don’t know a massive amount about The Six, however we do know: they are signed to Black Butter Records, have written a #3 single for Clean Bandit/Jess Glynne, and have been working with the creme de la creme of UK talent (on what we can assume is an EP/LP). One glance at their instagram feed and you can see they have recently linked with the likes of MNEK, Rudimental, Karma Kid, Gorgon City, and Jasmine Thompson. We can guarantee that if you don’t see any direct output from them next year, they will definitely be behind the scenes influencing a lot of the music that’s on the radio in 2015. London based singer/songwriter Sakima has been bubbling under for a couple of years now, but with the help of the amazing talent scout Jakwob his proper breakthrough came in 2014 with the release of the beautiful single “Energy”. 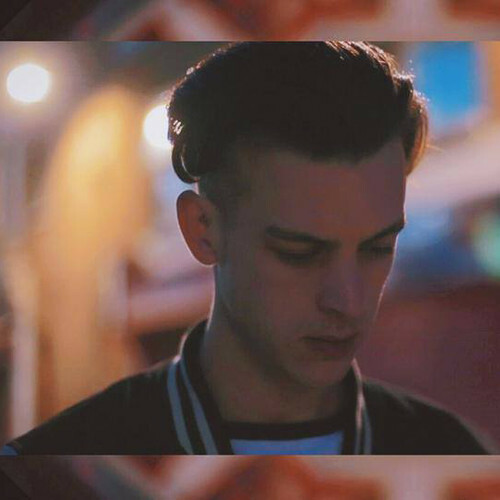 Thanks to an error with his SoundCloud account, we actually got a sneak peak of some of his new material, and it sounds fantastic. 2015 could be a big one for Sakima. If you’ve been in the UK over the past year or so then it’s been pretty impossible to ignore to name of Becky Hill. In fact it’s pretty unfair that she’s even included on this list as she already had a #1 single in the UK with her partner in crime Oliver Heldens. We are ever so slowly stumbling towards her debut album though, with potential cuts from Two Inch Punch and MNEK surfacing earlier in the year. But as Todd Terje would say, it’s album time! 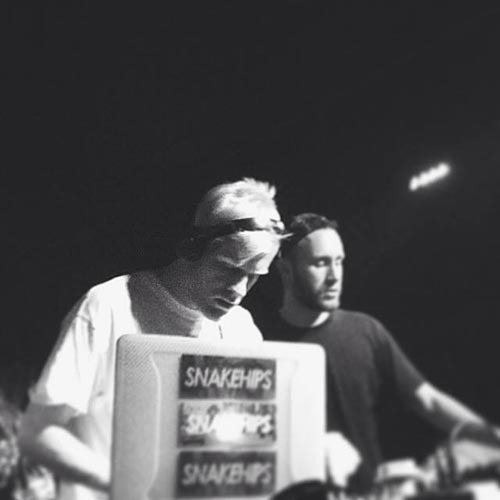 After impressing the whole world with a number of stellar remixes for some high profile clientele (Banks, Bondax, The Weeknd, Raury), Snakehips, the talented UK duo are back on the original mix trail, and have been working with some of the cream of vocal talent. Their work with Sinead Harnett and George Maple has us very excited, but we guarantee there is more exciting work to come from these two in 2014. This London based electropop trio RealLies has already had quite a bit of shine on Radio 1 thanks to Zane Lowe and Annie Mac, but we feel that’s just the tip of the iceberg for these these guys. 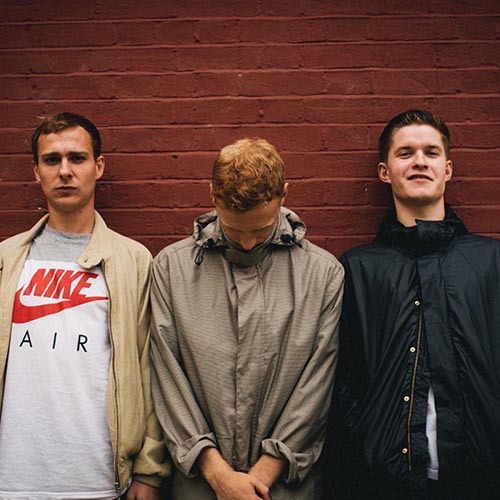 We’re big fans of the material they have put out so far that will no doubt evoke some comparisons to the likes of The Streets and The Twang, but I think they have already carved their own lane. We are definitely loving their sound right now. 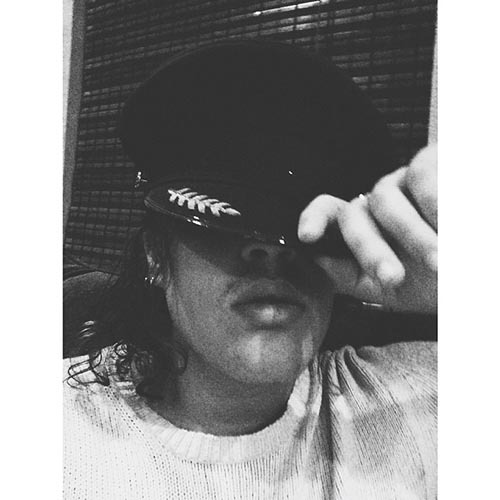 Although we found Raj to be very active on SoundCloud in Q1 of 2014, we haven’t actually heard a lot more out of him since. We have consoled ourselves with the assumption that he has been snapped up by a major with the mission of creating a mindblowing album for Q1 2015, but then again we could just be clutching at straws. He’ll probably give off that Thom Yorke/ Radiohead vibe, and that exactly the calibre of material we are expecting out of him soon. If SZA doesn’t give you enough of that chill factor, then LA native Doja Cat might be the kind of listen you need right now. We fell in love with her single “So High”, and the video had up doing cartwheels with excitement. Teh she teamed up with 2014 Artists To Watch alumni Dream Koala and we were gone. This girl is so relaxed she’s almost horizontal, but we hope that there’s a lot more to hear from her in 2015 as she has us hypnotised at the moment.